In a new report, it's been revealed that both Disney and Fox are now facing a $1.75 billion-dollar lawsuit (which may be getting bigger) from one Genting Malaysia Berhad. 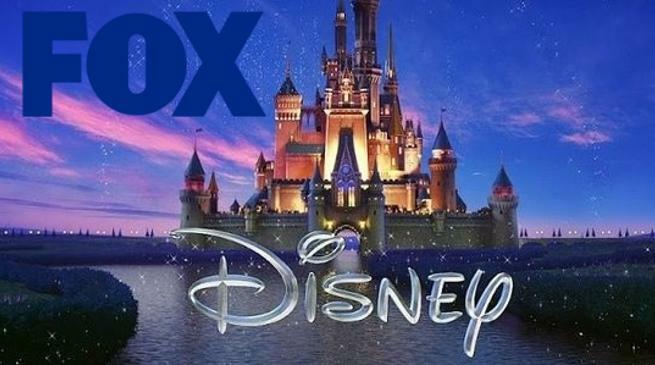 That lawsuit claims that in light of the Disney / Fox merger, Fox has pulled the plug on a "Fox World" theme park that was to be built in the Malaysian capital of Kuala Lumpur. The theme park was to be a "first-class, wolrdclass" park, which was themed after various 20th Century Fox properties. One of the first parks described in the suit would've utilized Fox film franchises like Ice Age or Planet of the Apes for its rides, activities and aesthetic. "Unlike Fox, which was perfectly happy to have the Park situated a stone’s throw from the casinos of Resorts World Genting so long as it could continue to extract financial concessions from GENM, Disney wanted no association with a gaming company like GENM due to Disney’s ‘family-friendly’ brand strategy, as evidenced by its well-documented history of lobbying against the opening of gaming facilities near its parks." Theme parks are certainly big, costly, time-consuming investments - but they also pay off big. Disney brought in $20.3B in global park revenue last fiscal year. It'll be interesting to see how quickly and/or cleanly (or not) this particular suit gets resolved. We'll keep you updated.